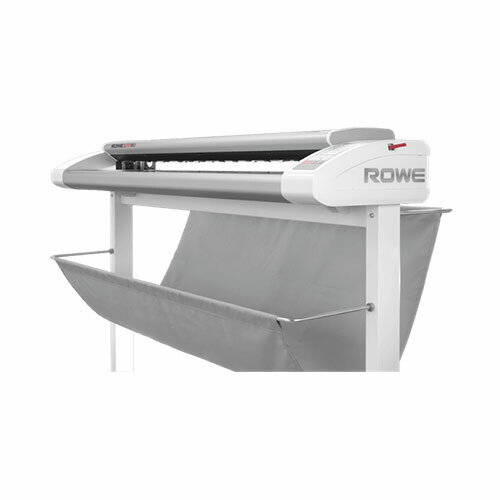 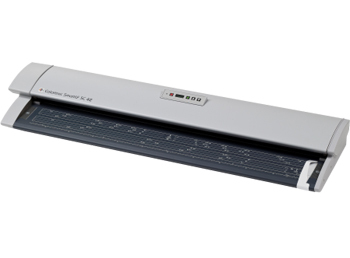 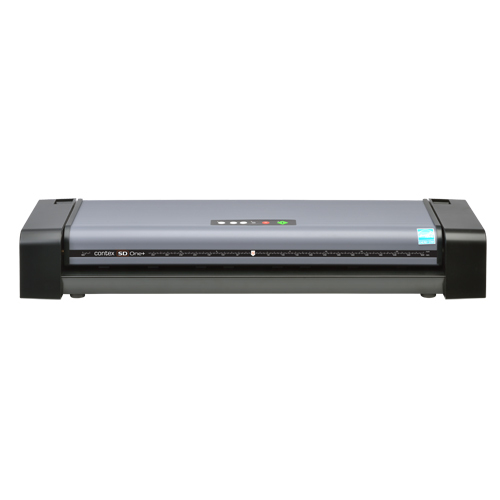 SD One is a desktop large format scanner with strong features. 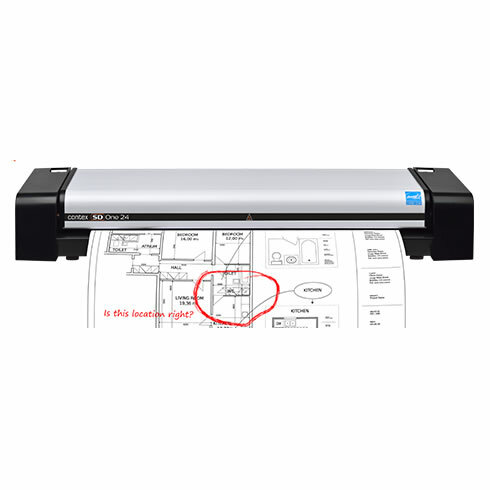 Save space and time scanning oversized engineering and construction drawings in-house. 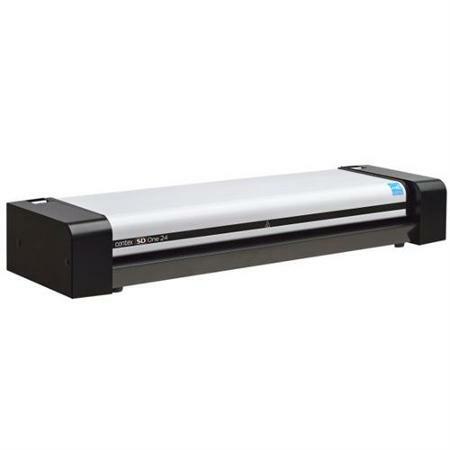 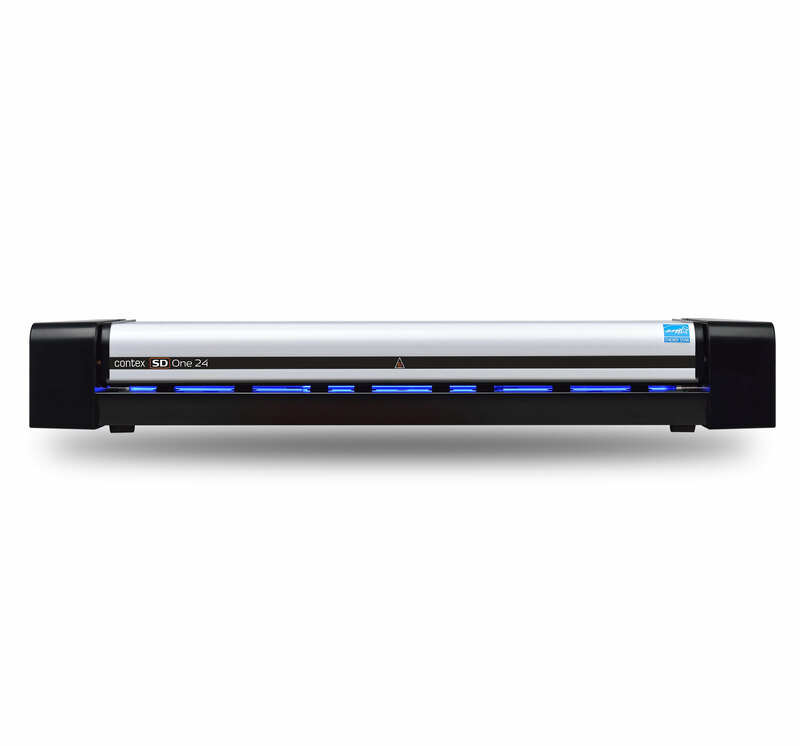 SD One's lightweight and compact design it is a must-have scanner for any office that wants to share and move a scanner between multiple users or store it when it is not required. 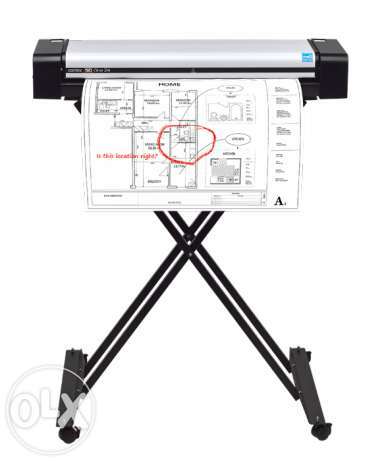 Model Contex SD One 24"
Parts for Contex SD One 24"